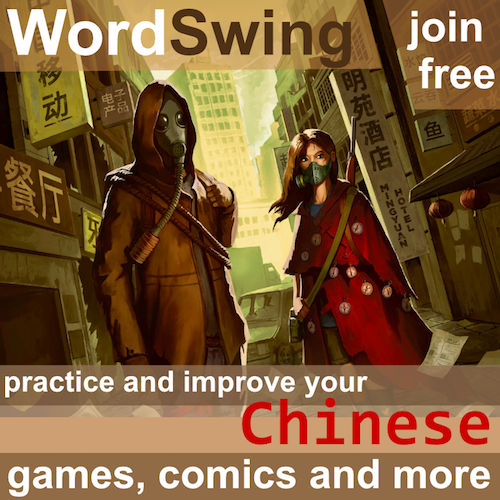 I’ve found that pronunciation is one of the most neglected areas in Chinese language teaching. Teachers don’t have the time or don’t know how to teach it properly. This means that students are left with bad pronunciation, often without knowing it. The course I’m about to offer in this post is meant to address this. The course covers the syllable, word and sentence levels and also includes a short talk. After doing the listening and speaking parts, you send your data to me for analysis. 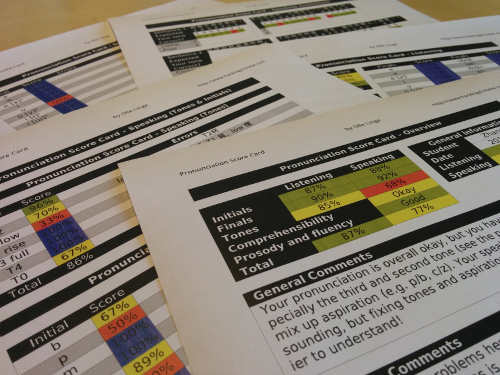 You will then receive a score card (see pictures above and below) with detailed information about your pronunciation. The course does currently not involve actual tutoring, but if you’re interested in that as well, we can perhaps arrange something. 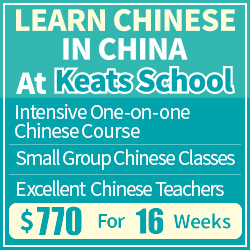 Almost every learner of Chinese I have met have had some basic pronunciation problem. This is true even for intermediate and advanced learners. The reason I think this course is useful is that it will tell you what you’re doing wrong, what you should be doing instead and highlight the difference between the two. Very few teachers have the ability or the time to do this for you. The first step in solving a problem is identifying it. I have taken at least four master’s degree courses in Chinese phonetics and pronunciation pedagogy, I also do my own research in the area of tone production and perception. I know what I’m talking about and I can explain it to you. I can also apply a systematic and scientific approach to pronunciation. I will offer this course to the first 20 students who sign up. It will take you about an hour to do the listening and speaking parts, and then it takes me about two hours to analyse your data. Remember, this is done by real people, not by a computer program. All 20 slots have now been filled, if you are interested, you can still contact me and I will get back to you later when it’s time for the next incarnation of the course, probably later this autumn. Sign up by sending me an e-mail! 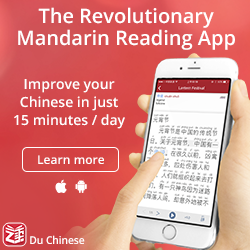 I will identify problems with perception and production of sounds in Mandarin. The feedback will be systematic, accurate and explained in English with examples. Since this is a preview and the course isn’t perfect yet, the course costs only $45. In return for the low price, I only ask for feedback about the course so I can improve it. If you don’t get a chance this time around, the course will most likely be available again later, but I can’t promise when. It all depends on how much time I have and what kind of response I receive in general. If you want my help to improve your pronunciation, send me an e-mail and I will contact you next time the course is open. I know Olle mentioned me in the post, but I can personally vouch for this format (and it looks like he’s added a few things since I took it). I spent a few dozen hours working exclusively on pronunciation doing tone-pair drills, blind drills with tutors and without and honestly the thirty minutes or so it took me to work with Olle was worth more than anything. It’s very hard to self-assess your pronunciation when you just start learning because your ability to accurately distinguish nuances in pronunciation is still weak. Unfortunately, that’s also a critical stage of language learning, since if you mis-learn the pronunciation early on, it gets much harder to fix because your mistakes have fossilized. Olle hasn’t paid me or pushed me to write any of this, I simply wanted to share it (actually I convinced Olle to make this program available to his readers, since it helped me out and might be a way that he can earn some money to invest more time in Hacking Chinese and less time doing freelance work). I highly recommend giving the program a shot! This sounds great, thank you. 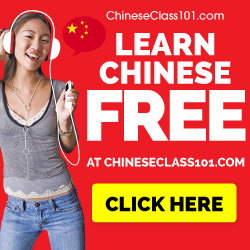 It’s easy to forget how important pronunciation is when you are so proud just to have learnt the language!It’s hard to know if you are pronouncing it right, especially with Chinese, so your course sounds fantastic. I like the idea of this course since pronunciation is something that is hard to self-assess (and thus hard to improve on one’s own). However I definitely think there are some areas where this could improve. The first is that there doesn’t seem to be a lot of information about _how_ to improve. 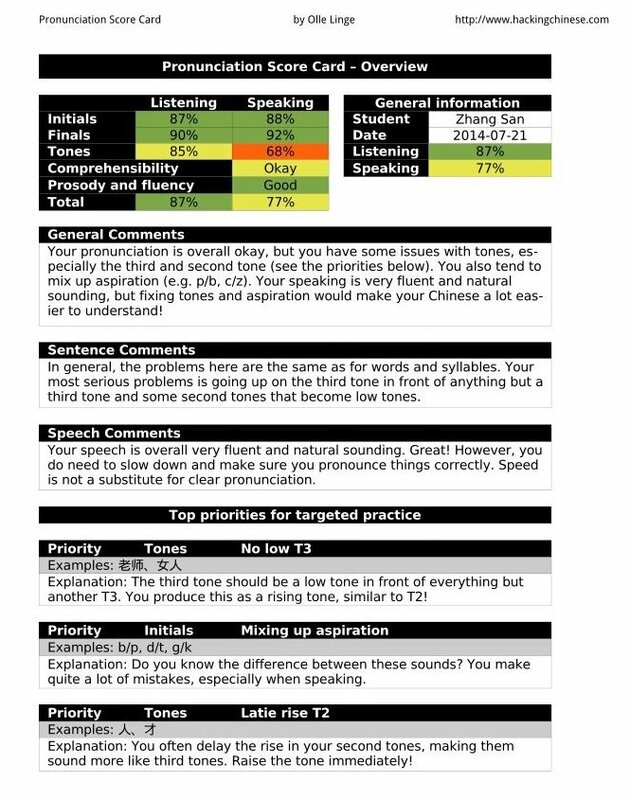 I’m almost positive that if I took this assessment you’d tell me my second and third tones are poor (since my Chinese wife tells me this). Despite knowing this, I’ve been able to make very little improvement. I feel like the big problem is that as a non-tonal language speaker, I just don’t feel like I have the “control” over my mouth that I need. Thus trying to copy my wife or something I hear online isn’t terribly helpful, since I feel like I’m just randomly trying different things unclear she says “right!” So my point is, simply pointing out the errors may not be enough to elicit any improvement. I’m not positive how I’d use your feedback to improve my pronunciation. The second is that those percentages seem pretty meaningless. What are they based on, and what do they signify? I think it would be more helpful to give a simple “Excellent,” “Good,” “Mediocre,” “Bad” sort of rating, and next to each give some more information. My third point would be this post itself. Based on the picture at the top, it seems like you give pretty granular feedback, but nothing about that is conveyed in this post. When I saw on FB that you were going to offer a pronunciation course I was very excited, but after reading through this post I had basically no interest in signing up. $49 isn’t a huge fee, but it’s completely unclear what I’m getting for that money. Finally, you mention that no tutoring is included. That makes sense, as the price is low and tutoring is time-intensive. However if you feel that you have to ability to help people (who like me, may not have adequate control over their pronunciation), I think this is something you should seriously consider. Perhaps make a limited amount of time available each month, and charge a relatively high fee for one hour, or allow people to bundle it with the pronunciation course for a discount. I would be far more likely to sign up if I knew I could not only get a detailed report, but also 30 minutes to an hour of work with someone highly skilled in this area. This would also help remedy my first point. I love your blog, and you clearly know what you’re talking about. Obviously my comments should be taken with a grain of salt, but I hope you make some changes here to make this program more appealing. Thanks for your time! Thank you for your comment! This is the first test run, so I appreciate feedback even if you haven’t taken the course. First, about how to improve, this is excluded simply because it requires either a few hundred hours of work to cover the most common problems and how to correct them or a lot of manual work, which is out of the question because of the price it would entail. Of course, if you meant “how to” as in “what kind of exercises you could do in general to improve your pronunciation”, that’s something else and something I could work on, but specific how-to guides can only be a part of a much, much expanded version in the future. Even though that’s the case, I think knowing where the problems are is very, very useful. One of the main struggles for many learners (including myself years ago) is that they don’t know that they have a certain problem. If you know exactly where your problems are, this course (as it is designed right now, that is), isn’t for you. The idea is that once you know where your problems are, you start paying attention, listen to people, mimic, work with your language exchange partner or tutor. And so on. Second, about the percentages, they are calculated based on the number of problems and how serious they are. The percentages are also colour-coded in five levels matching your “Excellent”, “Good” and so on. The percentages are meaningless on their own, but since you are comparing them to each other, they can tell you quite a lot. If area A has a percentage lower than area B, it shows you should work on A first. This ought to be pretty clear once you take the test. Third, about what you actually get, it’s shown pretty clearly in the second picture. There are four more pages of the score card that breaks it down even more, giving you percentages for all initials, finals and tones (in various combinations) along with what you did wrong with examples. There’s also commentary on your sentences and free speech. So what you get is a really detailed breakdown of pronunciation problems. This doesn’t really make it a course (yet), so I should probably change the name. Fourth, regarding tutoring, this has always been available, you just need to ask me (as I think it says in the article as well). However, I will definitely include this as an option next round, using tiered pricing so that there is a cheaper version and a fairly expensive one including tutoring. The tiered pricing should hopefully help to alleviate most of the above problems because it will allow people to choose what they want. Thank you again for your feedback! It made me think more about how to present the course and how to structure the pricing next time!